Join us in Chapel on Thursday morning. 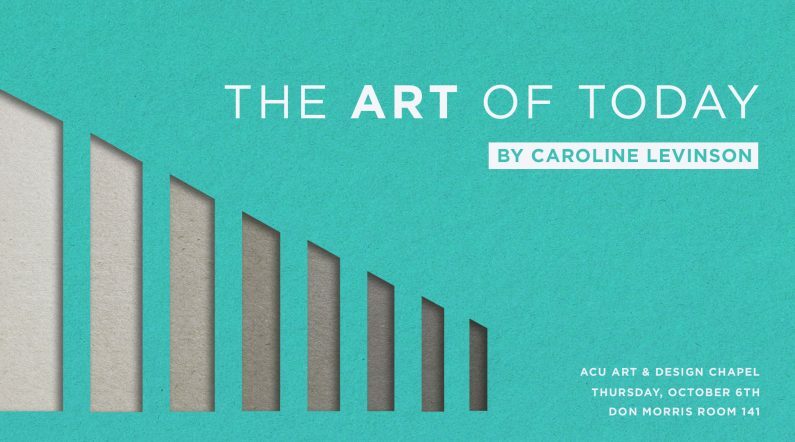 Senior Painting Major, Caroline Levinson will be speaking. Hope to see you there!